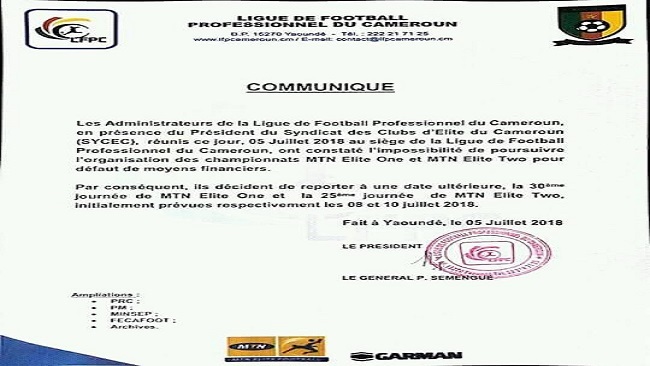 Cameroon’s top-flight football championship and the lower league MTN Elites 2 have all been suspended indefinitely by the chief executive Retired General Pierre Semengue. A press release made public by the Secretary General Madam Pauline Therese Manguele cited the lack of funding as one of the key reasons for the decision to suspend the championship. Our chief football reporter revealed that the championship will not start again without a new framework agreed by all in the football business and members of the ruling CPDM crime syndicate. The regime in Yaoundé is yet to open up discussions with the leadership of the Confederation of African Football, CAF which is said to be shocked by the happenings in Cameroon. 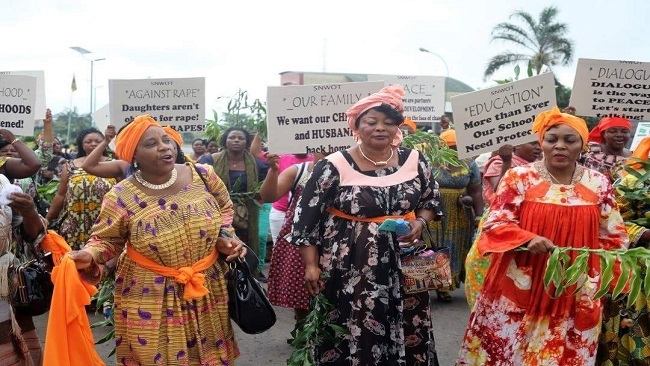 The Biya Francophone regime had “fought to clean up” Cameroon football for decades but events have now caught up with them as the crisis hit nation prepares to host the 2019 Africa Cup of Nations. Cameroon government spokesman and minister of communication, Issa Tchiroma is expected to insist that the national team and the hosting of the 2019 AFCON would not be affected. 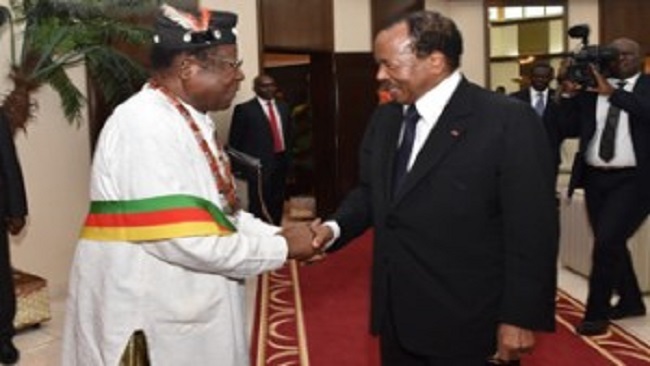 The league suspension is the latest factor signaling the end of the Biya era. It is vital to include in this report that the league’s main sponsor, MTN Cameroun is struggling financially ever since the inception of the Ambazonian resistance.